It is about that time of year that I begin to look at the NFL standings. I used to love Pro Football. 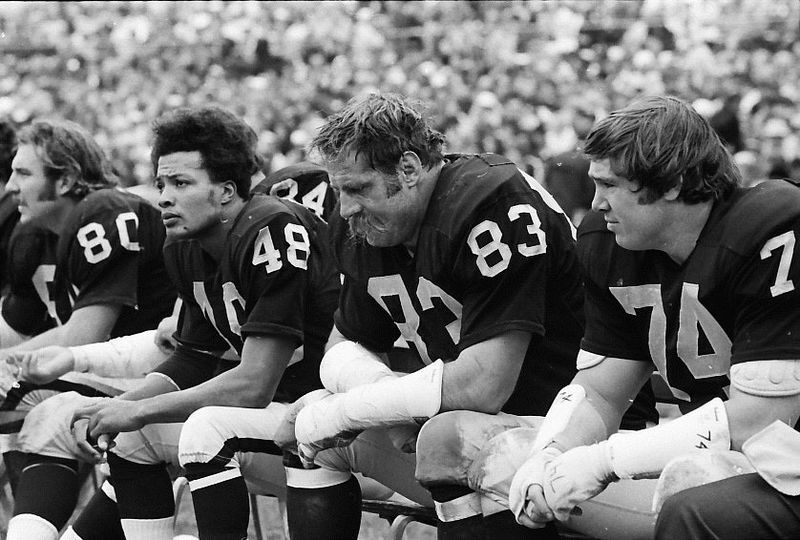 I grew up in the Bay Area in the 1970s when the Raiders were the most feared and intriguing team in the NFL (and a team I loved to root against) while across the Bay John Brodie and the 49ers showed promise but always fell short – usually in heartbreaking fashion e.g. 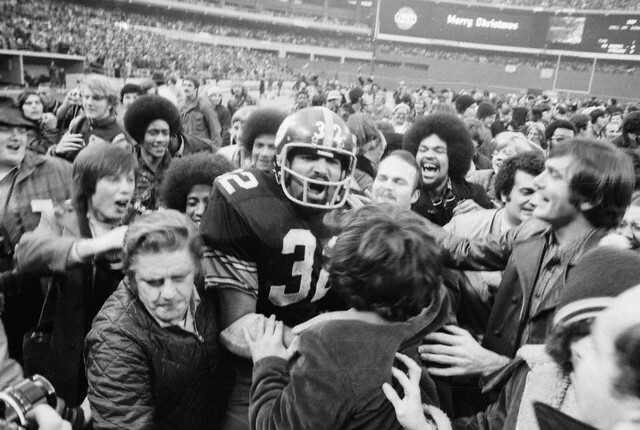 1972 playoff game against Dallas. 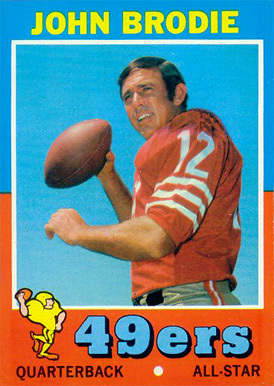 The 49ers kept me interested in Pro Football until the early 1990s. 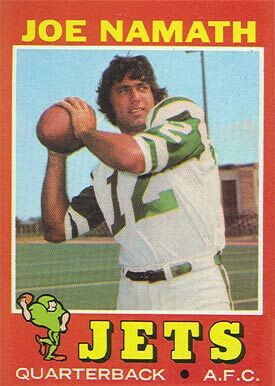 Then a class franchise suffered an identity crisis, trading Joe Montana, hiring a series of coaches whose integrity was dubious and signing players who were committed more to promoting their own brand than to winning. At some point I just lost interest in the 49ers and stopped watching pro football altogether. Nowadays, I usually tune in only at the end of the year to watch the playoffs and Super Bowl. Once a sports fan, always a sports fan. One of the main reasons I have lost interest in pro football is that broadcasts have become so laden with time outs that the game just seems to drag on and on. Take the first series of plays after a kickoff for example. 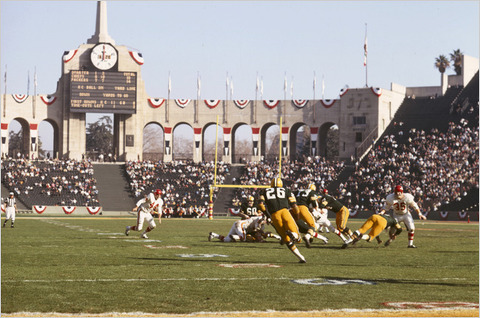 Back in the day the offenses and defenses would take the field when play on the kickoff was whistled dead and play would resume without a commercial break. Now, however, there are several commercials between the kickoff the next series of plays. I timed this once – from the extra point on a TD until the next series after the kickoff – and seven minutes elapsed. In other words, a fan has to sit front of their idiot box for seven minutes ( usually watching a heavy dose of ED commercials ) just to see one play, the kickoff. For me at least, this just makes the entire telecast unwatchable. I always wonder whether TV was really such a good thing.